APC provides power protection, environmental control and site monitoring services that are designed to proactively identify and correct problems before downtime occurs. Use of a non-APC battery may result in lower run time, damage the UPS, create a hazardous condition, or void UL, CSA, VDE, and other safety certifications on the UPS. Use of a non-APC battery will void APC's Equipment Protection Policy. 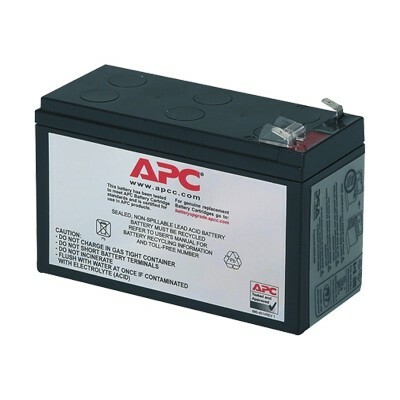 APC provides a 1-year warranty on each Replacement Battery Cartridge. APC supplies the appropriate instructions for your UPS, along with any needed wires and connectors. All connections are made with high current gas-tight crimps for high reliability.